The outbreak is in an area where armed groups are fighting for control of mineral riches, and health officials also face community resistance. 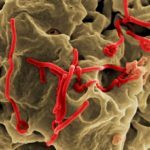 HealthDay News — The current Ebola outbreak in Congo is the worst in the country’s recorded history, the health ministry says. There have been 319 confirmed and probable cases and 198 deaths since the outbreak was declared Aug. 1. 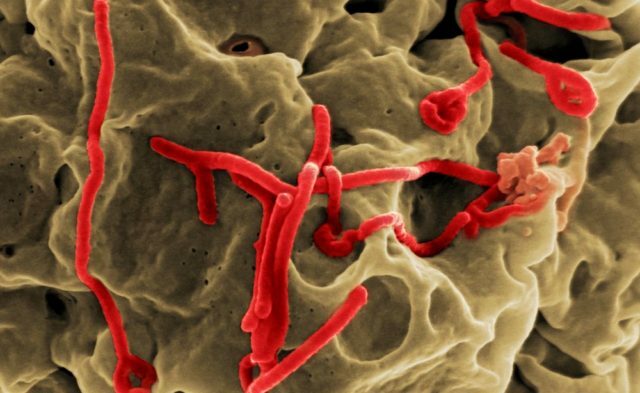 The deaths include 163 confirmed Ebola cases and 35 probable cases, the Associated Press reported. The outbreak is in an area where armed groups are fighting for control of mineral riches, and health officials also face community resistance, the AP reported. Despite the challenges, health officials have vaccinated more than 27,000 people at high risk due to contact with Ebola patients, according to Kalenga.